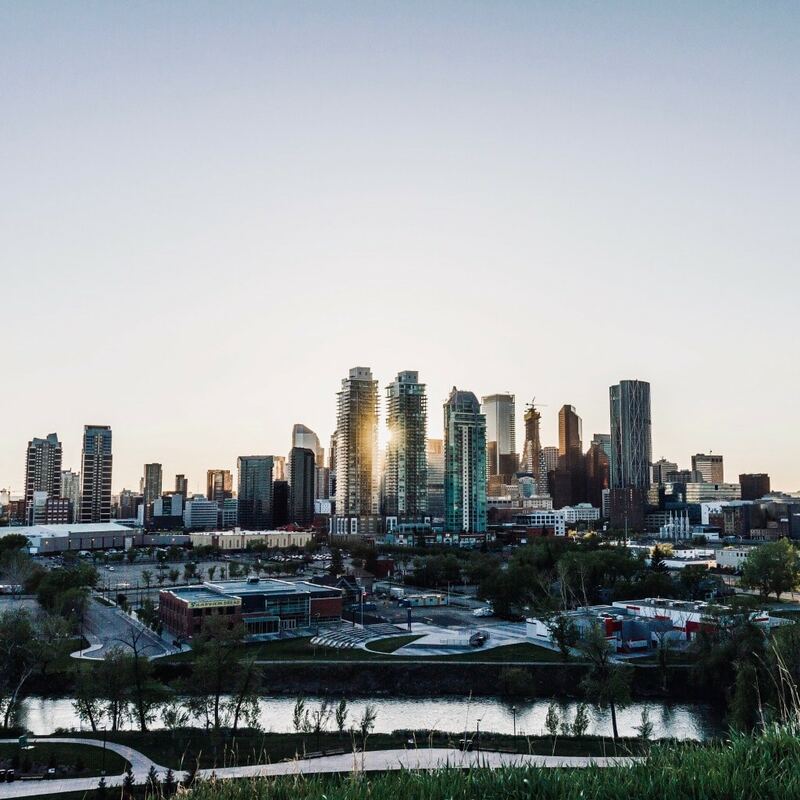 Calgary’s top-rated residential and commercial HVAC! Harmony believes that you, your lifestyle, community, technology, and nature should all be in sync. With a passion for real estate, and recognition that all homes share common features including the need for heating, cooling, ventilation, and plumbing, Anthony Fisher and Tyler Minshull founded Harmony in March 2008. Anthony and Tyler were on a mission to change the reputation of tradesmen through honest, transparent, reliable, quality service. The pair sought out to put the “comfort” in “comfort systems” and elevate service across the city and industry by setting high standards at competitive prices. 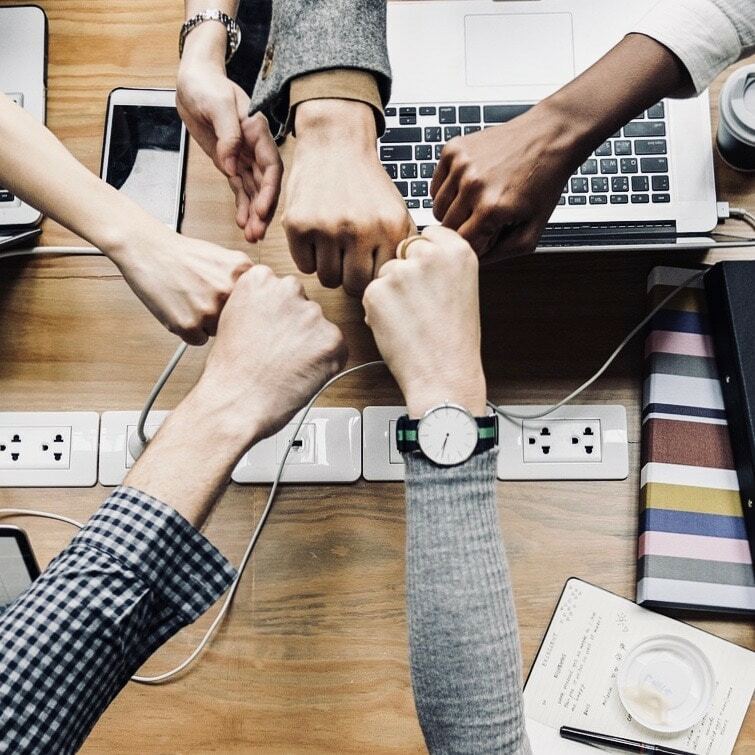 The reputation Harmony has earned speaks through customer testimonials. 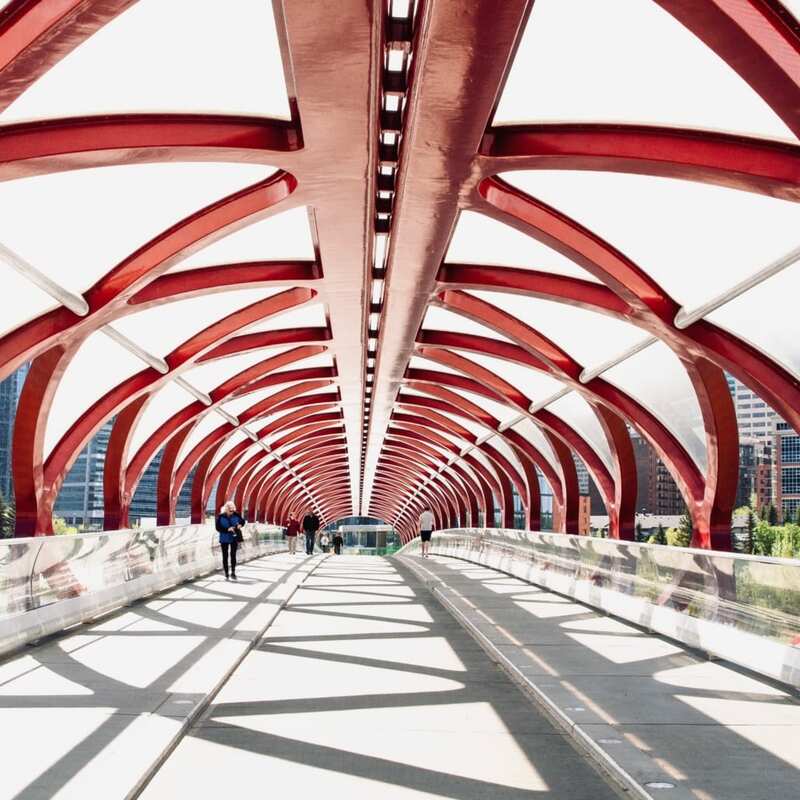 In an environment like Calgary’s where there can be snow in June as often as patio weather in January, top-quality heating and cooling solutions and service are especially important for home and business owners. 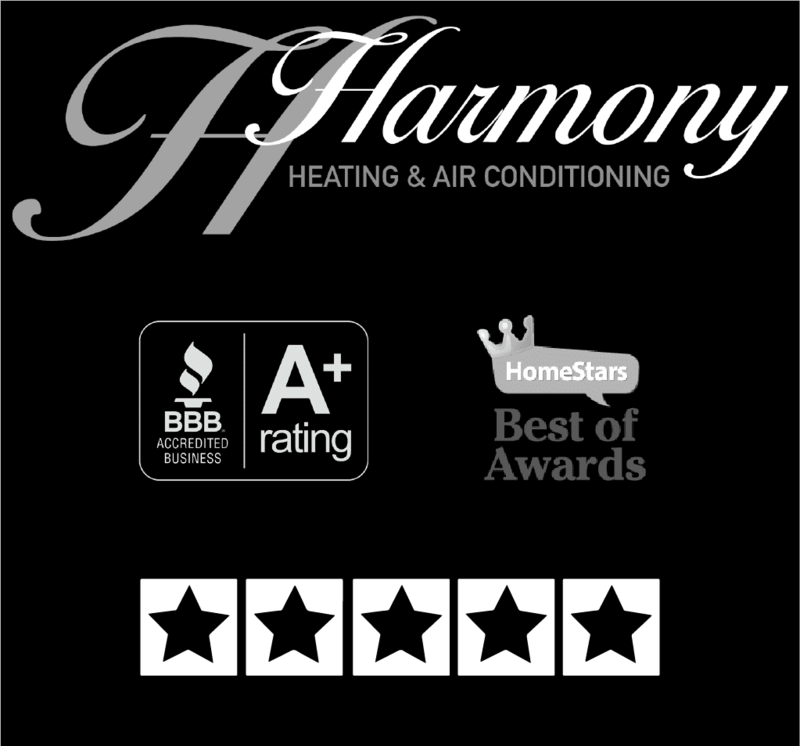 Harmony offers both residential and commercial heating, cooling, ventilation and plumbing with 24/7 service.Doing things one way, the right way, while providing an above-and-beyond experience for all clients is the Harmony way. Anthony and Tyler have built a team of experienced technicians around a corporate culture of personal, top-quality service and work exclusively with top manufacturers offering great warranties.With high ethics, when you hire Harmony to do a job, you can always trust it will be done correctly and priced fairly.Quality, reliability, transparency, honesty. Live in Harmony. Interested HVAC-R technicians, gas fitters, and sheet metal workers, apply today & start tomorrow!